Pinterest is a goldmine for traffic. If you have heard about bloggers making tons of traffic from Pinterest then you have heard it right. Why am I referring to others when I myself get thousands of traffic daily. This is my last month google analytics data. In many of my blog posts, I claimed of not earning anything in the first year. With 226043 pageviews a month I am definitely earning now and Pinterest is the sole reason behind it. Pinterest is just like a search engine. Or better to say a visual search engine. How do we search for posts in google search engine? By entering the keywords. Pinterest works in a similar way. We type in the search box and it gives us back with the most relevant results. The only difference is that Pinterest displays the beautiful pins in the search results. When I first signed up for Pinterest, seriously it was seeming all so confusing. Simply sign up for the Pinterest and choose any of the 5 categories which interests you. You can change it later on so no worries. Now you should create your own boards. For an example, if your niche is about gardening then create at least 5 boards related to gardening to start with. Like gardening for beginners, garden decor, indoor plants and so on. 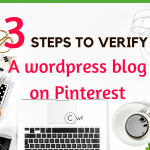 Without adding anything here I would direct you to a very detailed post of over 2500 words for creating a perfect Pinterest for business account. When we actually start to see that Pinterest brings so much traffic then there are many questions which come to our mind. Here are some basic questions which come to a beginner’s mind. Yes definitely. 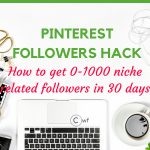 That is how you can attract tons of social traffic for free from Pinterest. Is Pinterest a social Media? It is not. I do not think so. It works in a similar way as a search engine. The same way we optimize the SEO for posts, here we input the keywords in pin descriptions. And this is how it diverts traffic to your site when correct keywords are used in descriptions and title of the post. Earlier I used to find the birthday decorations and recipes on Google. Now I solely use Pinterest for these purposes as I can even see the abstract of the recipes in the beautiful pins. I do not remember when I last searched for a recipe or home decor on Google. Like me, there are thousands of people who search for stuff daily on Pinterest. And that is how it acts as a search engine. 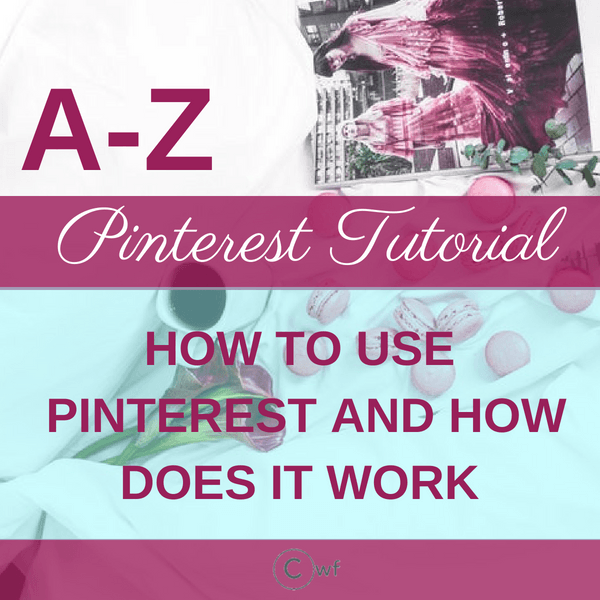 How to post on Pinterest? 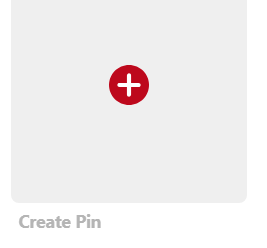 To post on Pinterest you must create pins. Right now the dimensions which are generally used is 600*900. You can create pins in canva, pic monkey or photoshop. Click on the 3 dots and go to settings. Scroll down and you will get to deactivate your account just above the Profile section. How to create a pin? As I already said that you can create pins of desired dimensions in canva or others. Then you can upload by Create Pin. How to delete a board on Pinterest? Click on the board you want to delete and on top, you will get the pencil icon for edit. 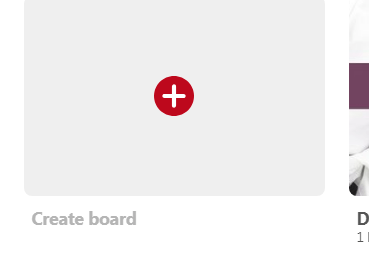 Click on the icon and you will get the option to delete the board. How to add Pinterest button to your post’s images? There are ample of plugins which will allow you to add a Pin it button to your images. One such is JQuery Pin it button. It is a free WordPress plugin. You can also add a ‘Pinterest Save Button’ chrome extension for pinning Pinterest images from other sites. How to follow someone on Pinterest? Whenever you click on someone’s profile, you will always get the follow button on the side. If there is any question in your mind which I have missed covering then feel free to comment or send me an email. 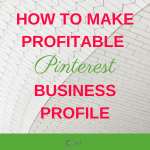 Before any question comes to your mind, it is very essential to go through ‘Pinterest for Business’ post which I’m sure will clear 90% of your doubts.